How can the ‘LEFT’ refute this? What happens when you can no longer trust those elected to represent you? More placeholders for what will be revealed in OIG report. Will include everything fm collusion btwn FBI, DOJ, MSM, intel community (ABC) orgs, & foreign gov’ts to FISA abuse via US (direct) & FVEY (indirect) sources. The rhetoric that is at the heart of todays spin is simply nonsensical! No matter the preexisting core beliefs, if it goes against a #TrumpAdmin effort, it is fair game for #Obstruction. 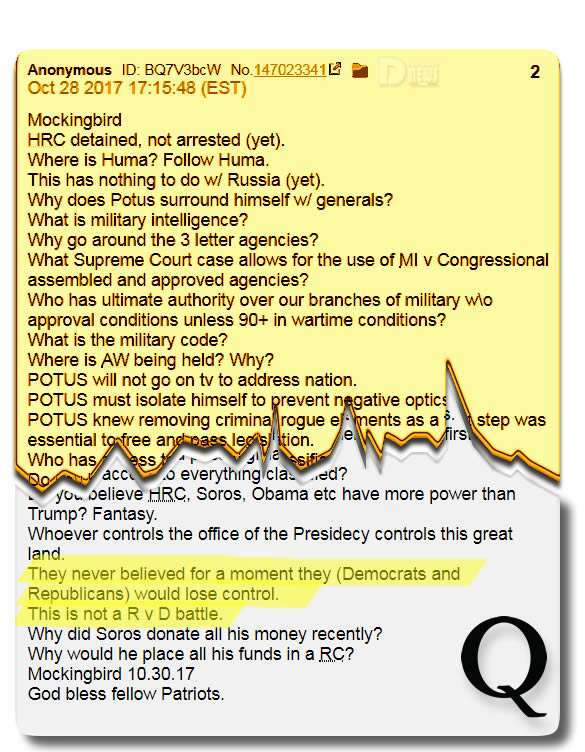 Q makes point that left can’t refute what past presidents said about building the wall to control illegal immigration. Is the left going to claim these are fake videos of Hussein and Bill Clinton saying we need to build the wall! They try to gloss over and ignore. More lies. Bottom line (which this shutdown is proving) is Dems need to keep our borders open to keep the flow of drugs, human trafficking, MS-13, terrorists, etc unhindered. They don’t give a DAMN about YOU…regardless of your party affiliation. #YT video from ’16 of #Hussein on how we need secure borders. “Walls don’t divide us, hypocrisy does.” That from the horse’s ( ) ==> Before the obstructionist flip when the #Left was all about #NatSec. Q posts a link to a video showing Hussein and Schumer in 2006 and 2008 arguing for a wall to prevent illegal immigration and then clips of both of them in 2017 and 2016 making the opposite arguments and saying the wall is too expensive and will never work! All’s Astage for the “Master”….Welcome Amy! 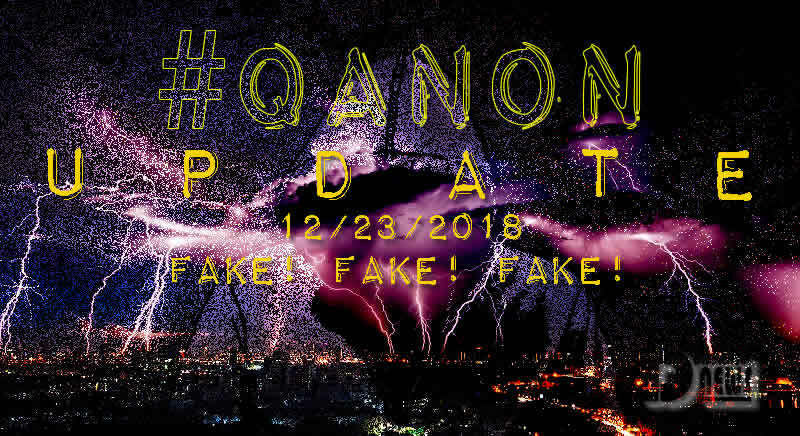 This entry was posted in Uncategorized and tagged Dec. 23, Disclosure News Itaila, love, QAnon. Bookmark the permalink.